Data's the new currency, and every experience adds up. Switching providers? Making payments? Today's big decisions are made in clicks and swipes. Enrich the value of every transaction with personalized, real-time experiences across channels. Need HIPAA compliance? Say no more. Bank of America reports that 62% of Americans use a mobile banking app, up from 54% in 2016. Adoption is strong across generations, including 75% of millennials, 66% of Gen X'ers, 47% of baby boomers, and 40% of seniors. And it's more than a trend. BBA states that in the UK alone, user activity on mobile banking apps has increased by 354% since 2012. Customers are enjoying the speed, ease, and functionality of using an app for financial management. And the numbers show that they're not slowing down. Accenture reports that 63% of customers are willing to share data to receive relevant product and service options. This is a win-win. It gives brands like insurance companies the opportunity to strengthen the value of their packages based on individual customer interests and goals. It's a reality you can bet on. Javelin Strategy and Research predicts that by 2021, 50% of all Americans will use person-to-person payment services, like Venmo. That's just the trajectory, so the time to act is now. Brands everywhere enjoy the ease and reliability of our security systems. Explore features that support confidence at a global scale. Learn Why. On May 25th, 2017, the EU’s GDPR was officially enforceable. Whether you are a company based in the EU, or you have EU customers, you’re going to want to be ready. 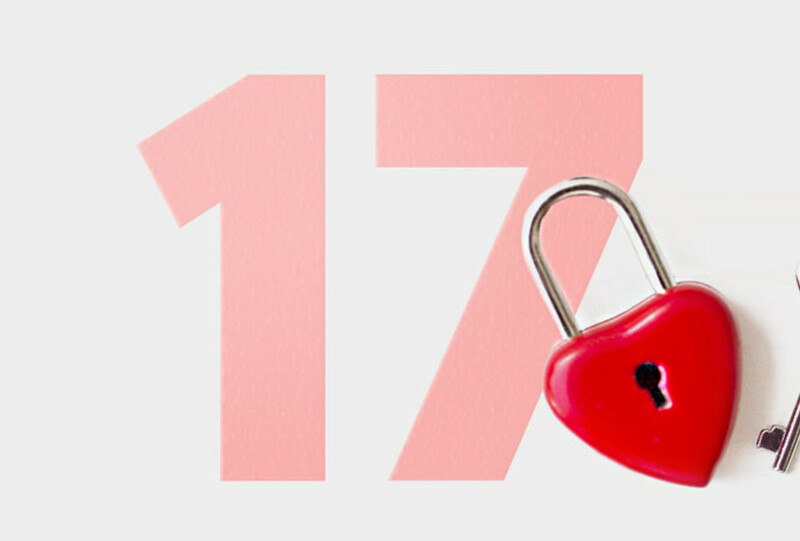 Check out these 17 must-knows to get started. Messaging matters—but cross-channel messaging really moves the needle. 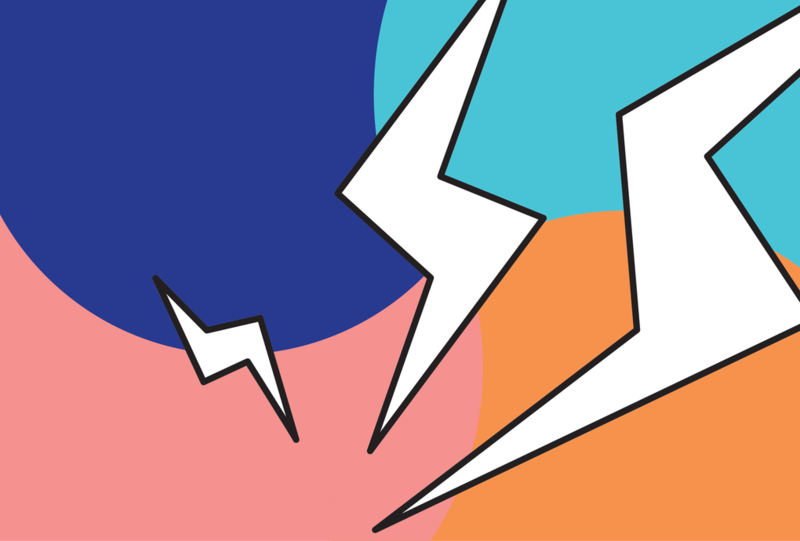 Get the full scoop on what cross-channel can mean for engagement. Gartner evaluated the mobile marketing landscape for the first time. 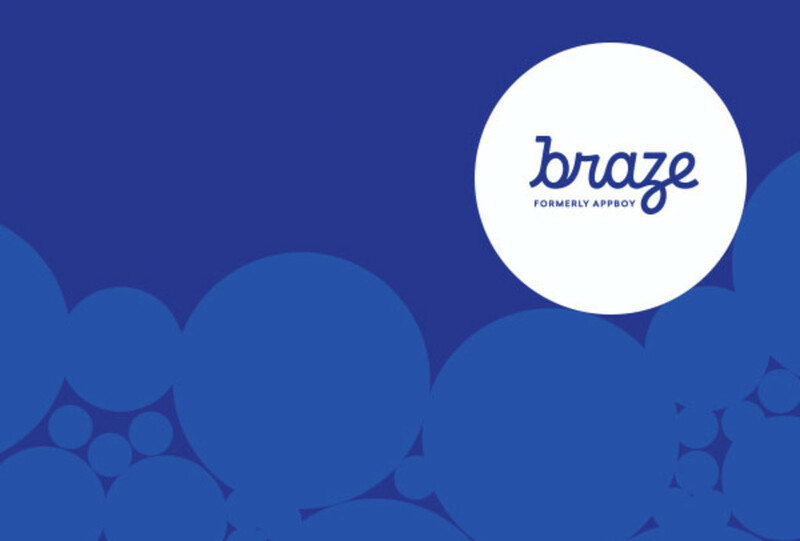 Learn why Braze (formerly Appboy) was named a Leader, and was placed highest for ability to execute out of 15 mobile marketing companies.